Green Valley Carryout offers delicious family-friendly food in our convenient carry-out location in Monrovia and delivery. We are close to Libertytown, New Market, Mt. Airy, Urbana, and Frederick. 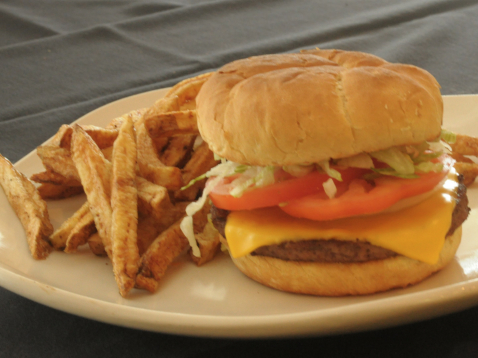 Our menu includes Fried Chicken, Subs, Sandwiches, Wings, Burgers, Salads, Appetizers, and Desserts. Stop in today for lunch or for your next family's dinner. You'll be glad you did! 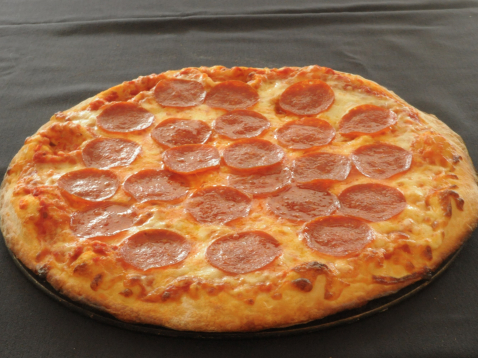 Join Us for Pizza Night Every Tuesday 5pm-Close! The BEST Pizza, Subs, and Fried chicken Delivered with a Smile in Monrovia, MD near Libertytown, New Market, Mt. Airy, Urbana, and Frederick. 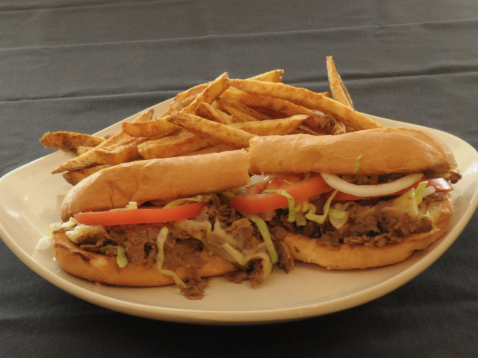 We are locally-owned and operated for over 30 years, and love serving our community with fresh, delicious food. We deliver within a blank mile radius and are the perfect choice for local sporting events, birthday parties, family meals, and more in Monrovia, MD or surrounding Libertytown, New Market, Mt. Airy, Urbana, and Frederick. 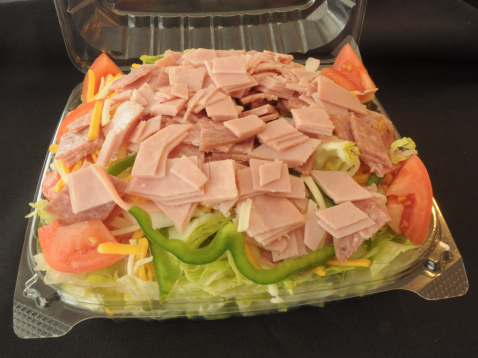 Perfect for a quick lunch or dinner on the go that fits your busy schedule, Green Valley Carryout has something for everyone! "Supreme comfort food. The foot long steak and cheese is plenty greasy, just the way I like it. 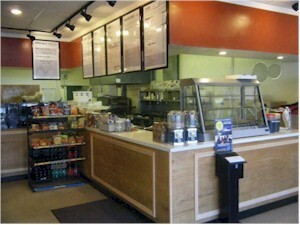 Family owned and operated business, friendly staff, and an easy take out menu. Stop by the liquor store next to it and pick up a six pack on your way out. You'll be in heaven...fulfilling any munchies desire you encounter."